What Veil Type Matches Your Sign? You only get married once. Create a curated ensemble that expresses YOU and celebrates your particular style of loveliness! Get ready to feast your eyes on this gorgeous array of wedding veils that we’ve hand-picked just for you, based on your astrological sign. Happy pinning! Your bridal style is easy-going and creative. You prefer independent designers simply because you find them uniquely beautiful. In every aspect of your wedding, you wander from the beaten path while staying true to what you love. Your bridal style is subtle and creative. You like the idea of a themed or D.I.Y. wedding and would love to get married in a garden. Your romantic ensemble is a tasteful blend of practicality and beauty; floral accents and surprising details are exactly your style. Your bridal style is dramatic and trendy. You want to look modern and will select a customized gown that is strikingly gorgeous. Your wedding will be a great party, and your ensemble changes/accessories will reflect the tone of your celebration—bold and totally eye-catching. Your romantic bridal style is a sweet expression of your love. You adore floral accents and can’t get enough lace! This is your day to look and feel like royalty; in fact, a tiara might be making an appearance. You view your wedding as the jumping off point for a whole lifetime of happiness. Your bridal style is modern and cutting-edge; you’ve incorporated a lot of different elements/themes into your wedding. You are changing dresses, or at least wearing a convertible gown, so you can enjoy multiple looks for the wedding weekend! You love expressing yourself with passionate originality. 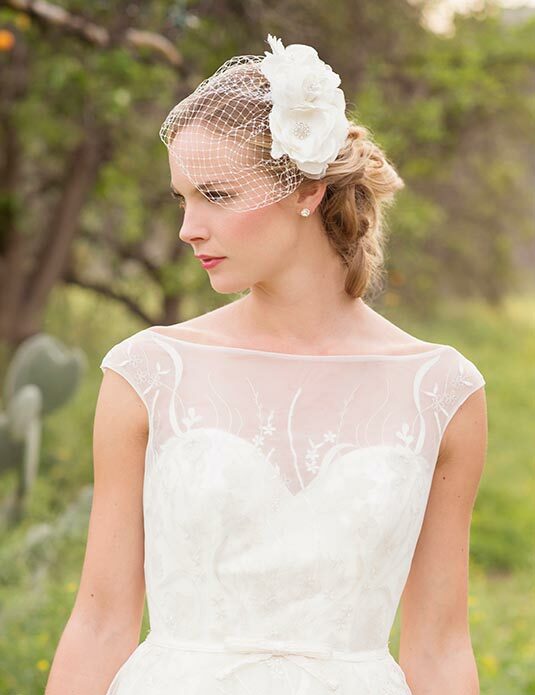 Your bridal style is subtly feminine. 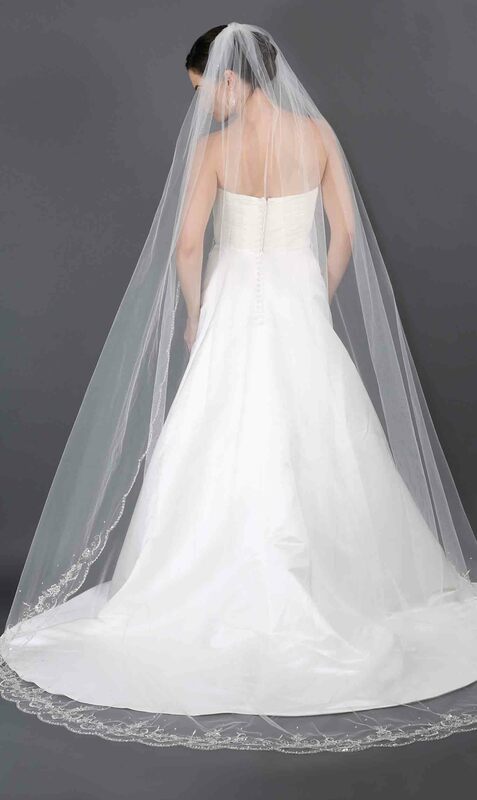 Your gown beautifully enhances your overall theme and you have chosen accessories with sentimental meaning. Your wedding has a fairy-tale vibe with just a hint of sparkle; whimsical touches add modern beauty to an otherwise traditional wedding style. 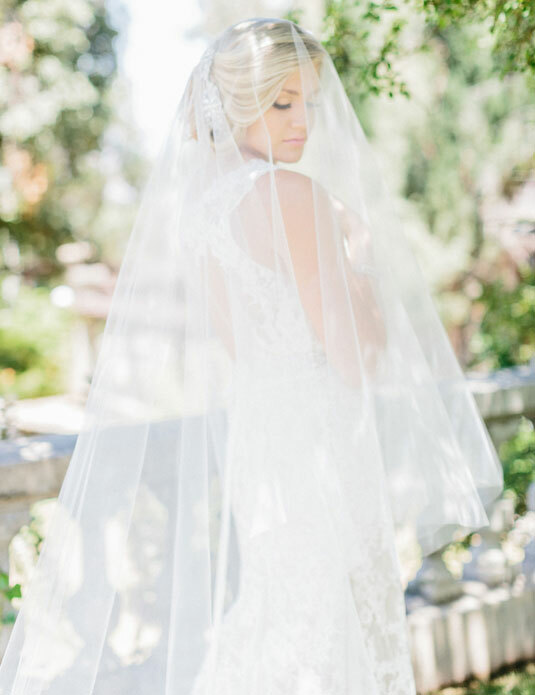 Your bridal style is over-the-top simply because this is a moment you’ve been waiting for your whole life! You love bold colors and abundant floral arrangements. Your gown is dramatic and you absolutely love sparkle. Everyone who comes to your wedding will have a fantastic time. 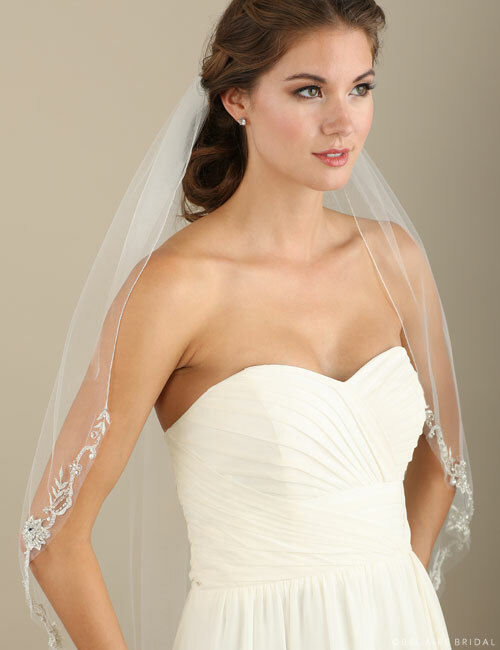 Your bridal style is conservative and classic. Your flattering yet simple gown is perfect for your body type—no extra frills needed. Genuine heirlooms and traditional accessories create your tastefully timeless look. Your wedding will be small, intimate, and personal. Your bridal style is charming and stylish. Your wedding looks like a Pinterest board simply because you can’t contain all the pretty! The gown of your dreams is simple yet stunning, paired with shoes that will turn heads. Your ideal ceremony is a black-tie affair with a flower-filled reception. Your bridal style is full of personal touches. You are celebrating your love with irresistible beauty and want your affair to reflect your heart-felt love story. Your look is romantic with a touch of sparkle. Dramatic and gorgeous, your wedding will be an affair to remember. 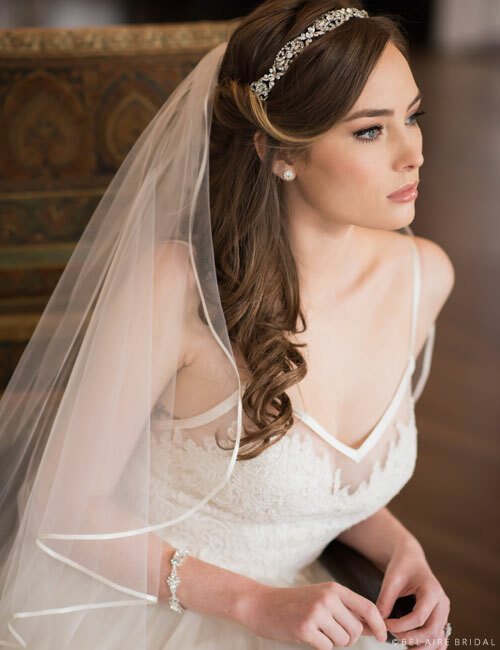 Your bridal style is laid-back in the loveliest way. You’re attracted to bohemian styles and will celebrate outdoors. 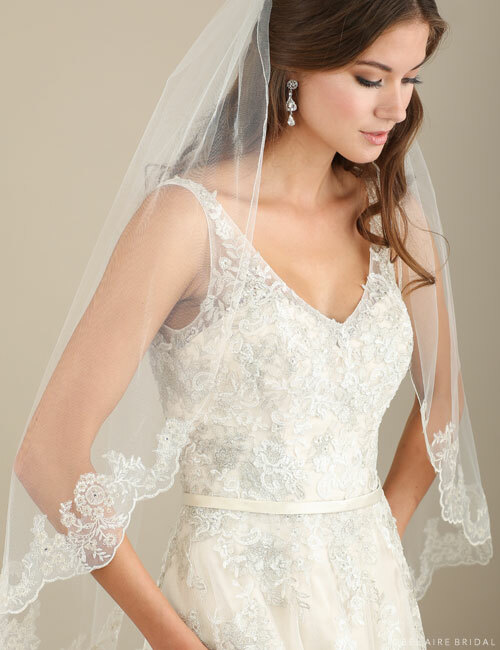 Your gown is light and feminine, featuring meaningful accessories to spruce things up a bit. You care more about personalizing your vows than choosing a fancy venue. Your bridal style is reserved. You prefer a gown that you can move around in easily. You want your look to be timelessly beautiful and elegant; your perfect wedding would take place in a gorgeous cathedral, but city hall would work, too. Marrying the love of your life is what truly matters.